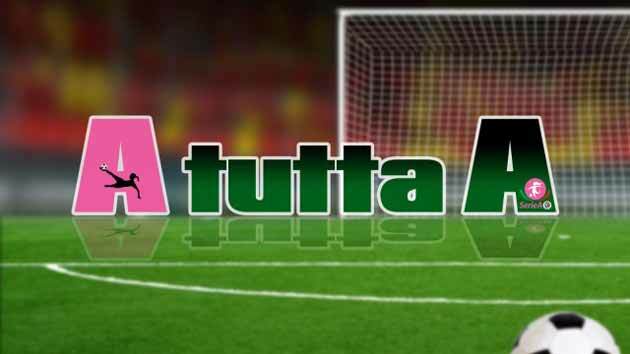 Tomorrow evening at 20.30 on Rete8 Sport will broadcast the second episode of "A all A", the column dedicated to women's football and in particular to the Chieti Calcio Femminile, the first Abruzzese team to military in Serie A. At the conducting, as every Wednesday, Paolo Durante and the Milan Calcio Women's midfielder Giulia Di Camillo. Guest of the episode will be Anna Innerhuber, midfielder of Chieti Calcio Femminile, purchased last summer from the Riviera di Romagna. 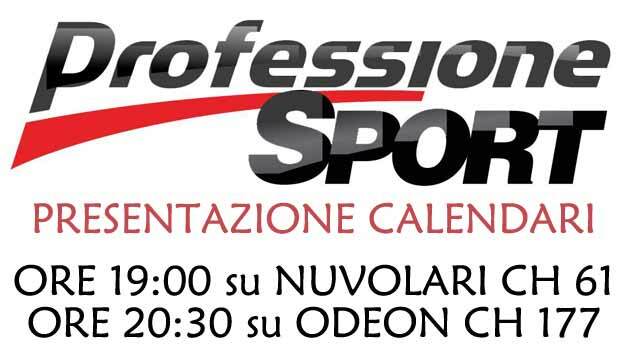 Tonight, at 19,00 on the 61 digital terrestrial channel "NUVOLARI" and in reply to the 20,30 on the 177 digital terrestrial channel "ODEON", Professione Sport broadcasts the full presentation of the calendars of the women's soccer championship held yesterday in Rome. 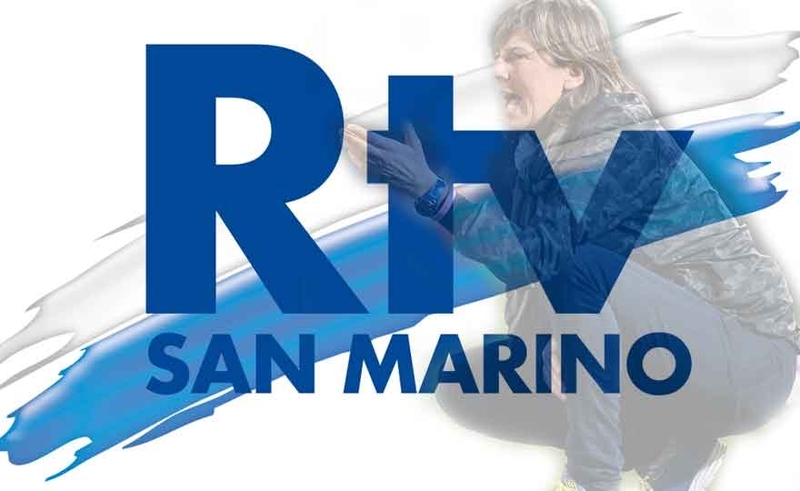 Also this season, Professione Sport, will give ample space to football with the "ALTRA META 'DEL CALCIO" and "MERCOLEDI' IN ROSA" programs, which will be hosted by former bomber Patrizia Panico. A resource to support the movement promotion not to be missed!